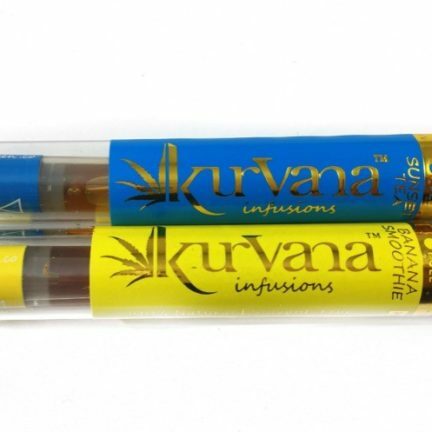 New and improved high potency 1 gram Eureka Amber Cartridges!!! 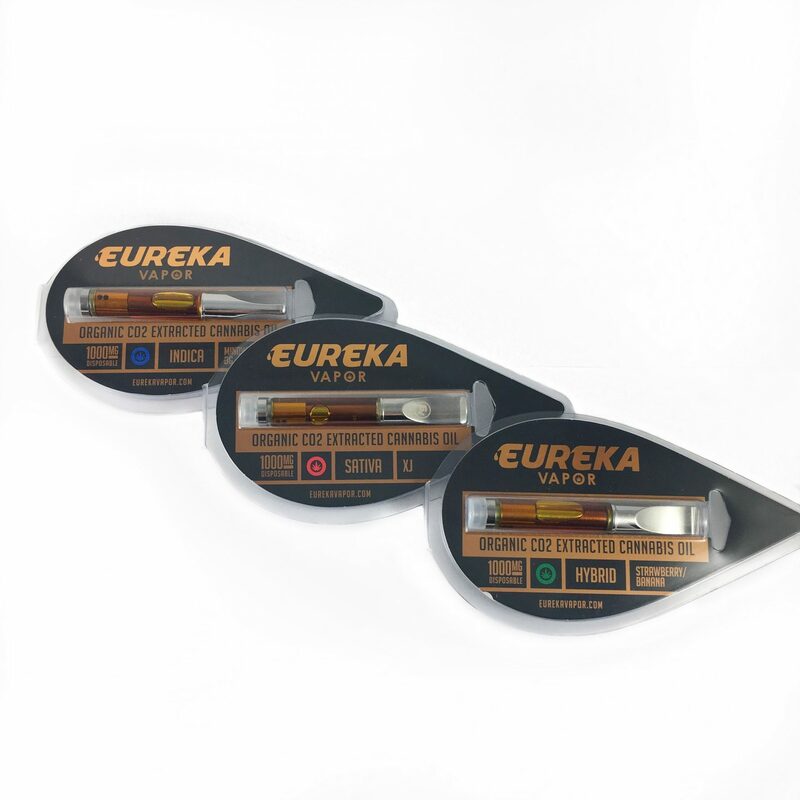 The Eureka Vapor oil cartridge comes with a 1 gram of highly concentrated cannabis oil. The process of creating this oil is what gives Eureka the unique smooth and subtle high quality smoking experience. I got the hybrid AK-47 for nighttime use and sativa strawberry cough for the daytime. 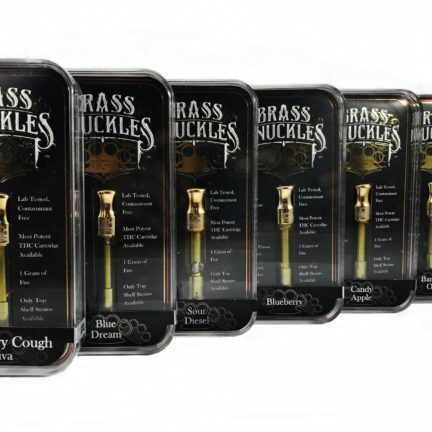 I love how I only need a few hits to get my relief discreetly anytime anywhere. One cartridge looks like it’ll last me a while and I appreciate the variety of strains. 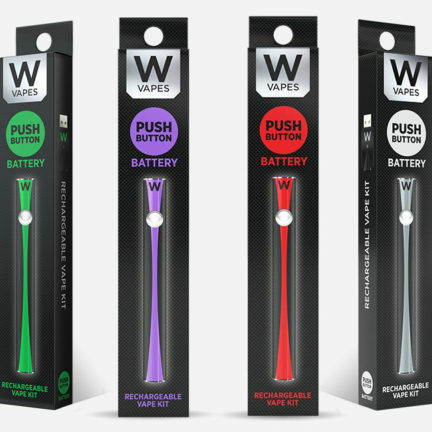 If you don’t like smoking, the Eureka vape pen and cartridges are awesome!! This product is amazing! 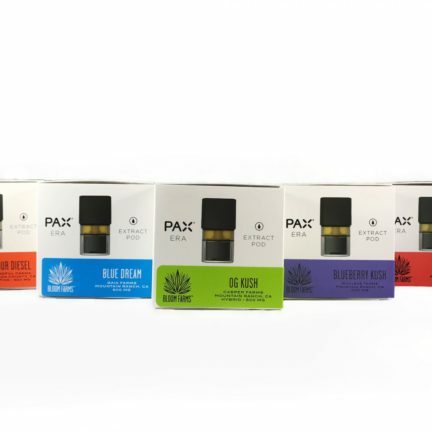 I have been trying new cartridges lately and these are one of my favorites! It is so smooth and doesn’t make you cough uncontrollably like some, not to mention you only need a hit or two and you’re good. HIGHLY RECOMMENDED! !